One of the countries that www.strike-jobs.co.uk has a number of current positions available in, is Poland. But what is it like working there? There are many great reasons to work in Poland. The country is a beautiful one, from the medieval architecture to the breathtaking natural parks to the bustling cities. 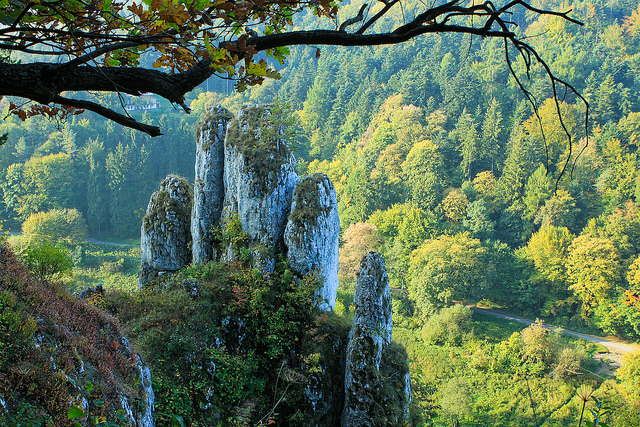 You may find living in Poland to be an interesting and enjoyable experience. Working in Poland is a little different to working in The UK, but not so different that you’ll get laughed at for using a pen or anything like that. Work days can often be from 8 to 4, which isn’t a particularly cataclysmic difference, but you should only refer to colleagues by their first name if you are invited to do so. You may find some people from Poland to be quite wary of expat workers, so it’s important to build up good working relationships and learn the basics of Polish. You also have to register your address and get a permit from from the Foreigners office, otherwise you will technically be living there illegally. The jobs we currently have available in Poland range from IT analyst positions to accounting group manager roles, and all sorts between. And outside, since they’re not really on any particular spectrum. These positions are also often available for French, German and Spanish speakers as well, so there are plenty of options available for you if you are interested in making a move across Europe. 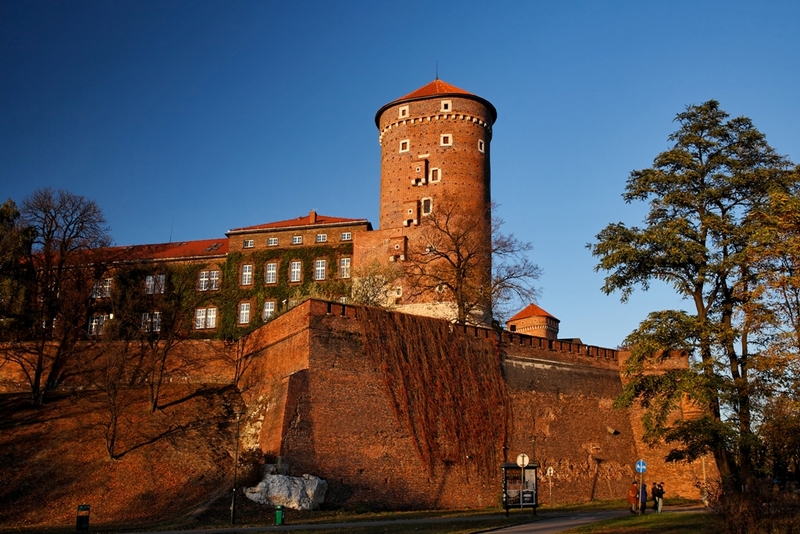 Culturally, the differences between here and there are considerably smaller than Saudi Arabia, but there are still some important changes to take into account when starting your life in Poland. You can be punished for using swear words, for example, although that doesn’t tend to stop people using them anyway, as I’m sure you can imagine. But if you are worried, you can always consider not learning them, so you don’t accidentally shout them at a bus, and you’ll never be able to tell if you are being called horrendous names, so you won’t ever be offended. Parties also generally have to end at ten, and you should always carry around photo ID. There’s all sorts to see in Poland while you’re not working, as well. 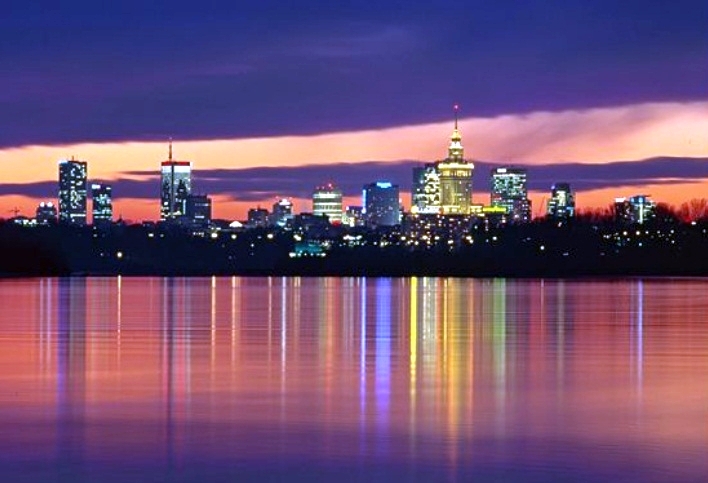 The nightlife is vibrant, particularly in Warsaw and Krakow, with plenty of nightclubs, jazz clubs and pubs. There’s mountains for skiing on, beaches for relaxing on and national parks for walking on. You may even very occasionally find bears and wolves in the mountains, but at least they’re more interesting than urban foxes. The winters are very cold in comparison to the UK, but summers are also very hot. Like the seasons probably should be. The food in Poland is generally pretty hearty. One of the main dishes is pierogi, stuffed dumplings which might contain wild mushrooms or forest fruits. In fact, you’ll most likely find any kind of fillings, so you can explore the possibilities at leisure. A lot of Polish food contains meat and cabbage, with slow cooked stews and pork chops, although there are plenty of options for vegetarians. So if you’re interested in a more dramatic change of scenery than just turning your desk to face in a different direction, why not have a look at the www.strike-jobs.co.uk job board for jobs in Poland to find the new career there that’s perfect for you. This entry was posted in A New Horizon In and tagged A New Horizon In. Bookmark the permalink. ← A New Horizon In: Saudi Arabia.